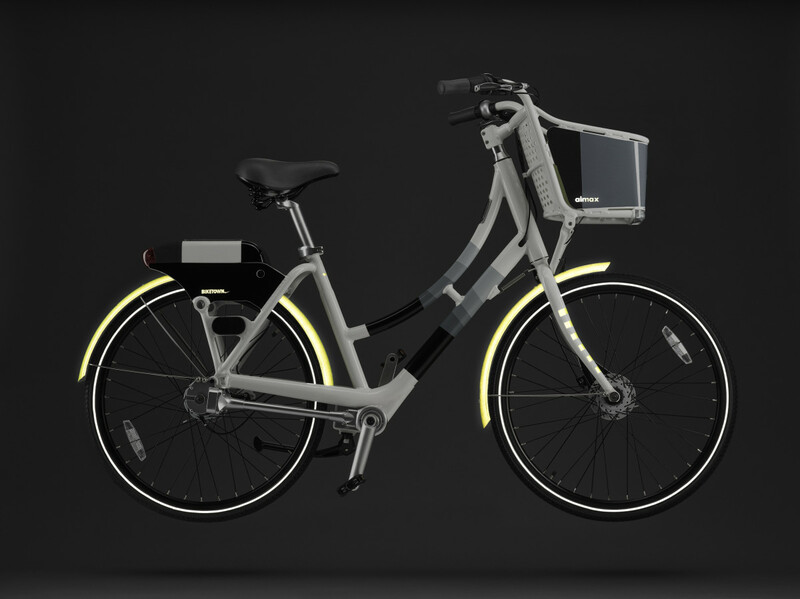 Nike design comes to PDX's upcoming Biketown Bike Share Program. 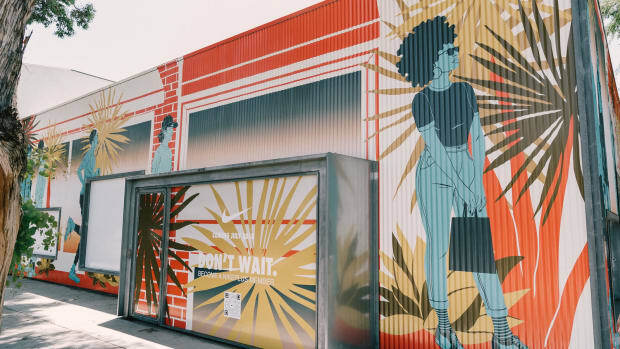 Nike has been lending a number of resources to Portland&apos;s new Biketown Bike Share Program and their latest announcement will put a smile on the faces of local sneakerheads in the PDX. They&apos;ve taken the styling of the Air Max 95, Air Trainer 1 and Air Safari and used those designs to create wraps for their bikes. 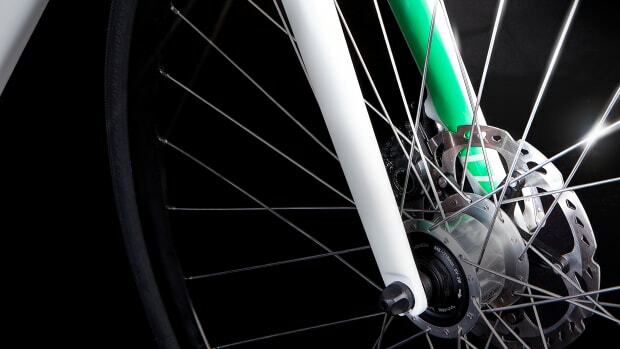 Biketown launches on July 19th and if you&apos;re headed to the PDX this summer there is no better way to enjoy the city than on two wheels. A versatile and technology-driven road bike. 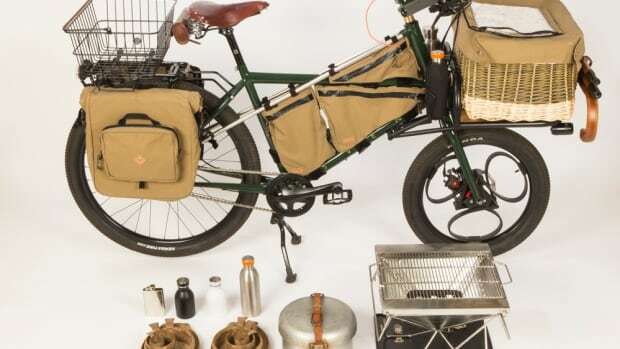 Say hello to the ultimate foodie bike.